Have you tried to get other people to read the OUTLANDER books? 25.60% - I got one or more of my close friends or family members addicted. 10.41% - Of course! I enjoy being an OUTLANDER ambassador. 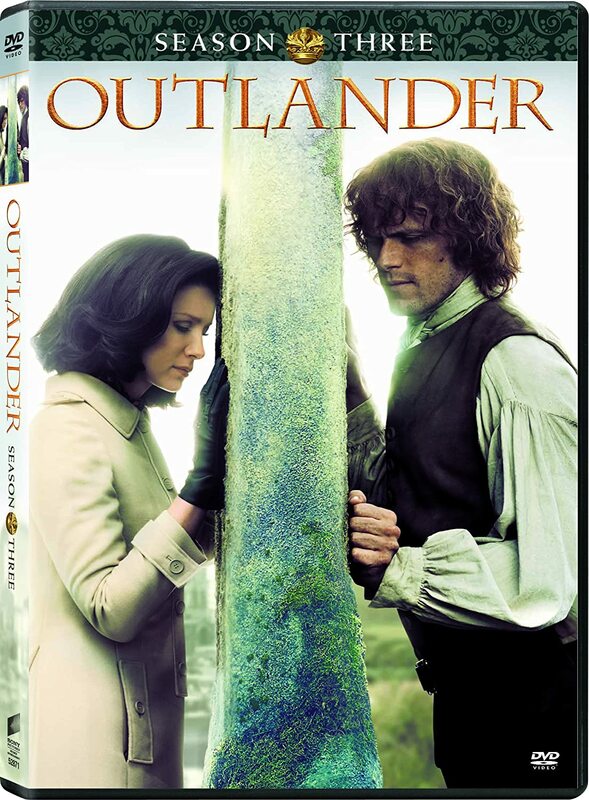 4.99% - I've given copies of OUTLANDER to my friends or coworkers. 4.56% - I've recommended the books on Facebook, Goodreads, or other online sites. 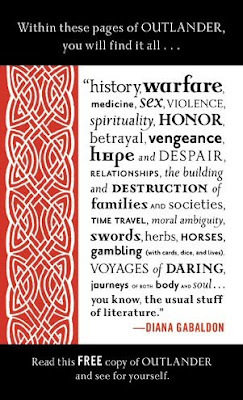 3.25% - I've recommended OUTLANDER to strangers in the bookstore or library. 1.74% - I won a box of OUTLANDER paperbacks from Random House, and had fun distributing them to other people. 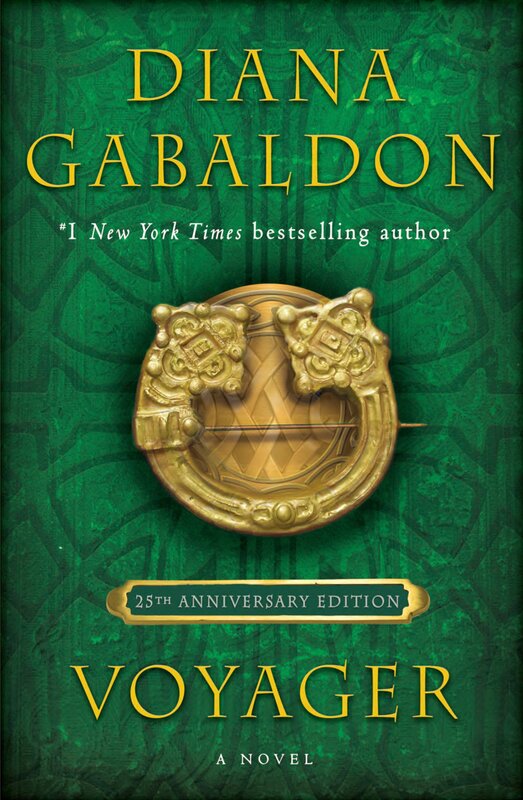 1.52% - I got my book club to read OUTLANDER. 12.80% - All of the above. 9.54% - I've tried, but so far without success. 1.95% - No, I haven't tried. Here are the responses for "Other". I got my husband to read the Outlander series! most of the above. I did NOT receive a box of books from the publisher. They Are overwhelmed by size. Don't know what they are missing. I discovered my best friend at work also loves the books. Almost all of the above - 4 out of 8 ain't bad! Almost all of the above. 1-5 I haven't won any. All of the above except for the box OUTLANDER paperbacks. 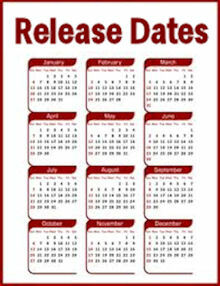 Made reccomendations to friends, family,strangers and done some loaning. I got a friend to read "Outlander." She loved it, but did not read the series. Some (who have been given books ages ago) are just starting to read them. There were 461 responses to this month's poll. Thanks very much to everyone who participated! I thought the results were very interesting. I didn't vote in the poll, but I would have chosen the first option; I got my sister hooked on the series in 2008. 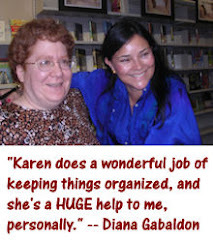 The September poll is all about the animals in Diana Gabaldon's books. Who's your favorite? Rollo, Adso, the White Sow, or maybe Clarence the mule? You decide. <g> If your favorite isn't listed, just vote "Other". I hope you'll take a moment to vote. Thanks! Rollo. He's a character in the books himself, while the rest are just animals. Gideon. He doesn't take any guff!